This is a nicotine booster shot with nicotine Salts. The Eliquid features 20mg of nicotine salt nicotine so when added to a 50ml Short Fill of 0mg it will make a 60ml eliquid with a 3.3mg base. 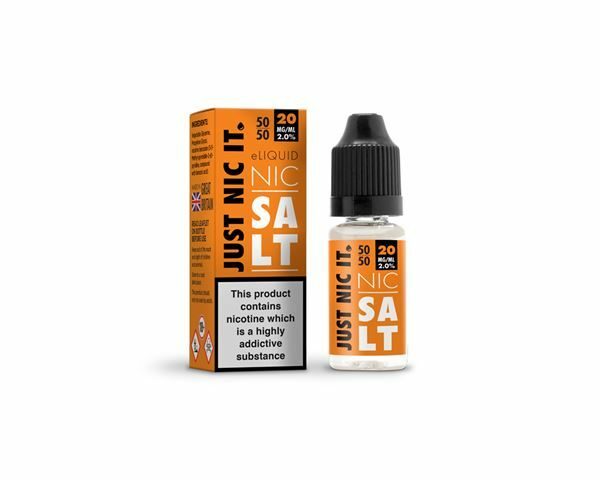 Nic Salt AKA Salt Nicotine eLiquid Refills use the natural salt found within the tobacco leaf as their basis for nicotine. 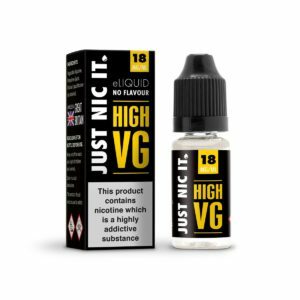 Nicotine Salt eLiquids aim to provide a more potent nicotine hit than most eLiquids can currently provide.